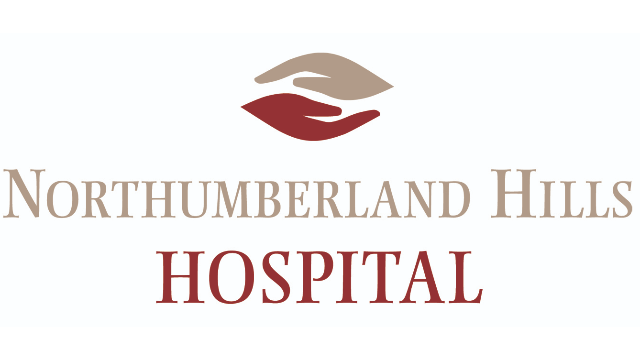 Northumberland Hills Hospital is currently seeking a permanent Hospitalist to enhance an established Hospitalist program. The ideal candidate will join a dedicated team comprised of physicians and Nurse Practitioners. Participate in ongoing quality improvement initiatives, enhancing the delivery of care within the acute and post-acute departments. Hospital‐based office and administrative support for scheduling and billing will be provided. The Hospitalist can anticipate a shared daily caseload of approximately 25 to 35 patients for the team (Physician and NP). About Northumberland Hills Hospital – Located approximately 100 kilometres east of Toronto, Northumberland Hills Hospital (NHH) delivers a broad range of acute, post-acute, outpatient and diagnostic services. Acute services include emergency and intensive care, medical/surgical care, obstetrical care and palliative care while post-acute services include restorative care and rehabilitation. Mental health care, chemotherapy, dialysis and 16 other ambulatory care clinics are offered on an outpatient basis through partnerships with regional centres and nearby specialists. As well, NHH offers a full range of diagnostic services, including magnetic resonance imaging (MRI), computed tomography (CT) and mammography.